Krav Maga “Contact Combat” is a system and a noncompetitive eclectic self-defense developed by Imi Lichtenfeld in Israel that involves striking techniques, wrestling and grappling in addition to defense against many common weapons such as knifes, handguns and bats. 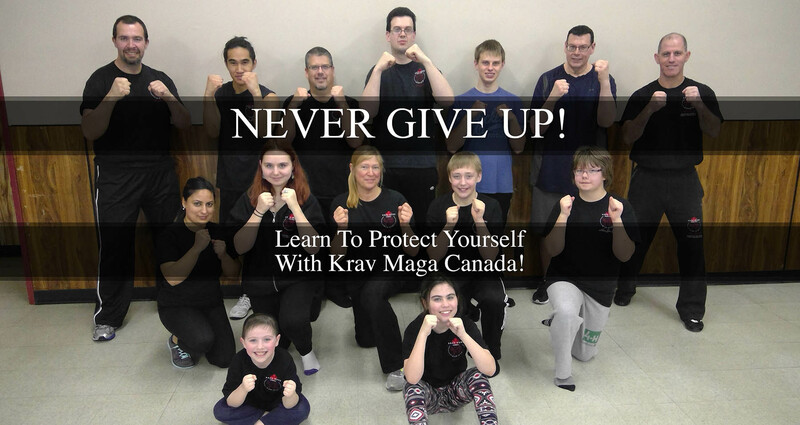 Krav Maga is known for its focus on real-world situations and extremely efficient, brutal counter-attacks. 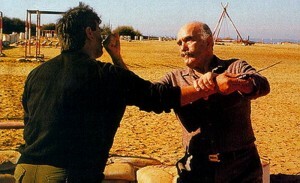 It was derived from street-fighting skills that Imi made use of during his training as a boxer and wrestler. He used it as a means of defending the Jewish quarter against fascist groups in Bratislava in the mid-to-late 1930s. 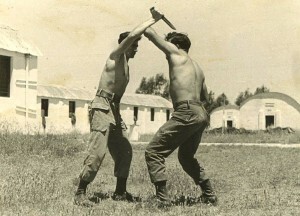 In the late-1940s, following his emigration to Israel, he began to provide lessons of combat training to what was to become the IDF (Israeli Defense Forces) who went on to develop the system that became known as Krav Maga. 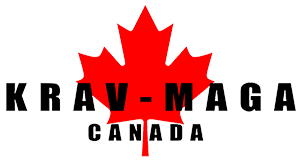 It has since been refined for civilian, police, military and security guards applications in Israel and later all around the world. 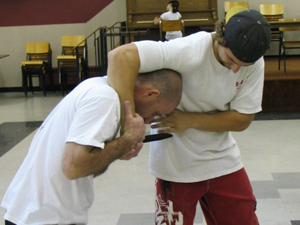 Krav Maga has a philosophy that focuses on threat neutralization with simultaneous defensive and offensive maneuvers. 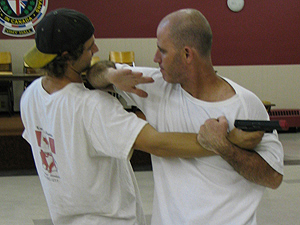 Krav Maga is used by Israeli Defense Forces, both regular and special forces, and several closely related variations have been developed and adopted by law enforcement and intelligence organizations such as the Mossad and Shin Bet. O utside Israel, Krav Maga is used by various special police, military and intelligence forces such as the CIA, FBI, US Marshals, USAF, DEA, Sky Marshals, various police departments (SWAT teams), French GIGN, Belgian Army, Canadian RCMP, Security Guards, Europeans Armies and bodyguards. 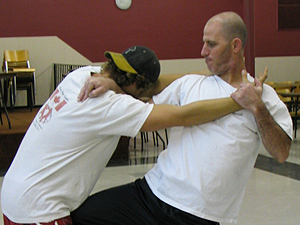 There are also several organizations teaching variations of Krav Maga internationally.